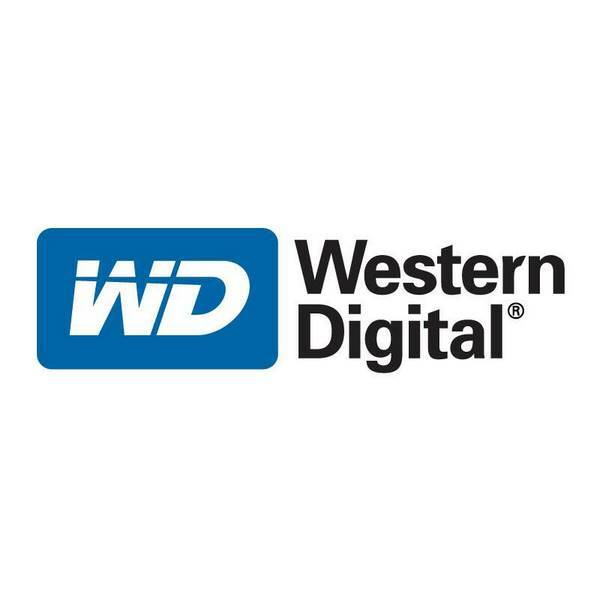 Western Digital, aka WD, is an American company manufacturing hard disk. It was founded in 1970 and began designing and manufacturing hard drives in 1988. It is currently one of 6 biggest hard drives manufacturers. Western Digital is known for having released the only SATA hard drive running at 10,000 rounds/min: The WD Raptor.